We understand some dogs enjoy afternoon snacks or meals. You are welcome to bring a zip-lock bag with treats or food (labelled with your pets name) for them while they are at daycare. This service is $3.00 for dogs over 6 months of age. 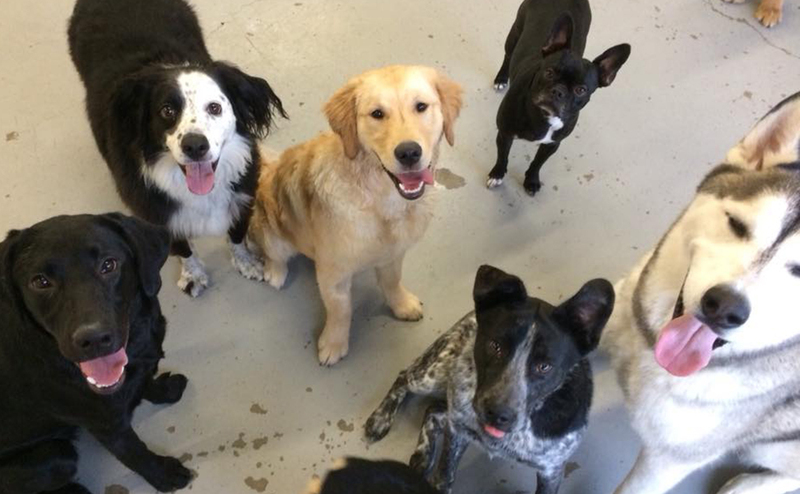 Please contact us to get current training class schedule and to get your pup signed up!